Plácido Domingo will not seek a 16th season leading the Washington National Opera. 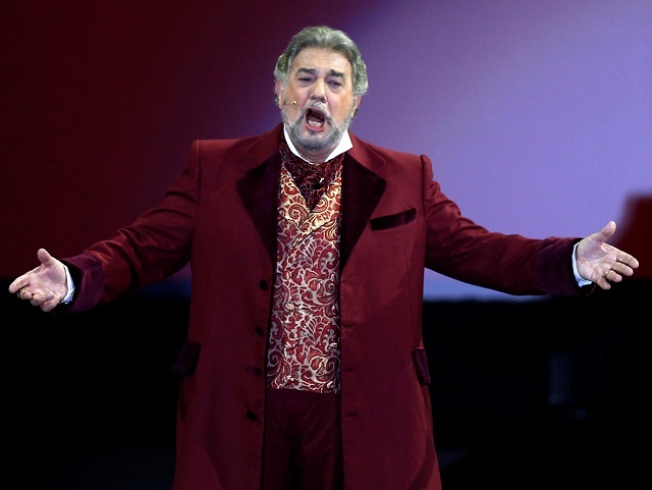 The legendary tenor informed the WNO Board of Trustees of his decision at Monday's meeting. He will leave when his contract expires on June 30. “We appreciate all that Plácido Domingo has done for our great company," said WNO President Kenneth Feinburg in a statement released Monday afternoon. "He will be missed, but all good things must come to an end. Plácido’s association with WNO was essential to the company’s artistic development and helped it to gain recognition nationally and internationally. Domingo is scheduled to sing in "Iphigénie en Tauride" and conduct "Madama Butterfly" and "Don Pasquale" this season. Domingo first performed with the WNO in 1986, starring in the world premiere of Menotti's "Goya." He became artistic director in 1996 and general director in 2003. He holds the general director title with the Los Angeles Opera as well.